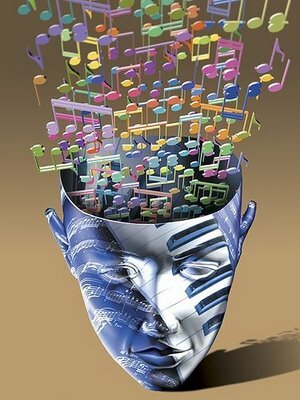 Is science and music a harmonious partnership? Is there a connection between scientific leanings and musical skills? Does musicianship sit happily with geekiness (and I mean that in the nicest possible sense – after all, I am one…), or does one confound the other? These are some of the questions that Eva Amsen’s exploring in a series of interviews with scientists who are also musicians. And I’m one of them! You can listen to the first part of the interview, in which I muse on Doing Too Much, science and creativity, on her blog Musicians and Scientists. I recommend going and having a nose round – there’s a whole bunch of interviews with fascinating people. This entry was posted in Music, Science. Bookmark the permalink.